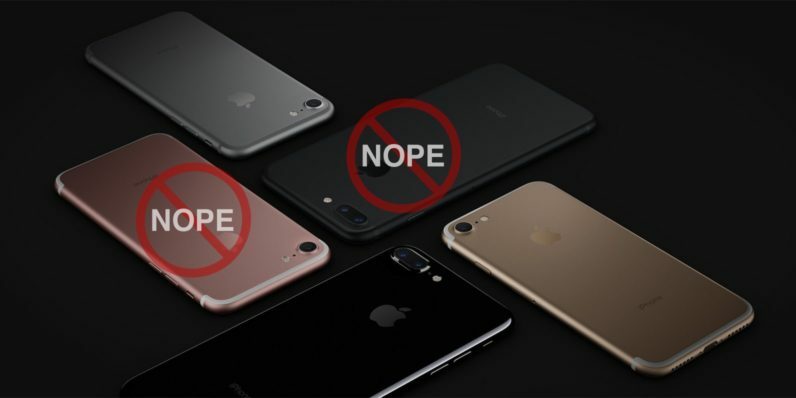 According to reliable reports, Apple isn’t releasing an iPhone in rose gold this year. Sorry rose bros. The first report came early this week from Weibo. MacRumors published a photo found on the social network that seems to display the back of each of the three new iPhone 8 color options. In it, we see that black, silver, and gold — although, if you squint, it looks a little rose gold-y. Analyst Ming-Chi Kuo later said the iPhone 8 would indeed come in these three color options. Kuo, who has built a stellar reputation as a reliable source of pre-launch Apple hardware information, also says Apple will unveil all three new iPhone models at the same time in September, and launch them simultaneously. As with all pre-launch rumors, it’s merely speculation at this point. Maybe an online petition, or a change of heart from Tim Cook could lead to a late announcement of the pink (but don’t call it pink) iPhone.